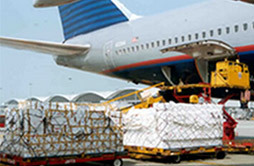 We provide tailor-made solutions for all your import and export air freight shipments. We offer reliable and competitive international freight forwarding solutions that support your continual growth and expansion in old and new markets. 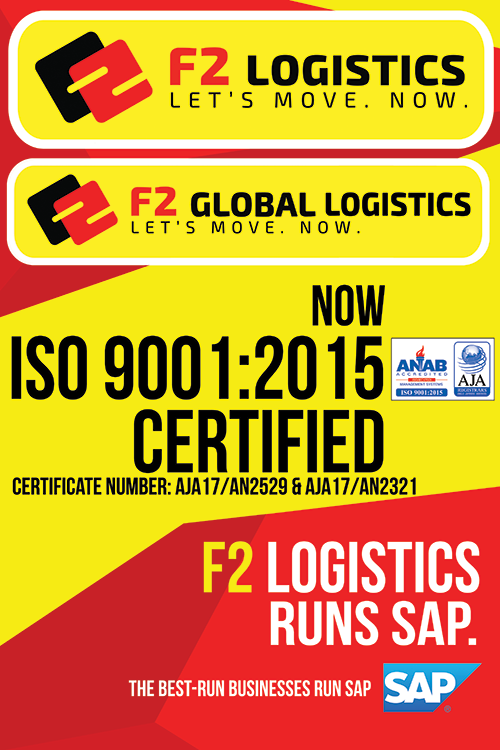 Backed by years of experience in customs brokerage, F2 provides the clients with the confidence and assurance that their cargo will be handled accordingly. 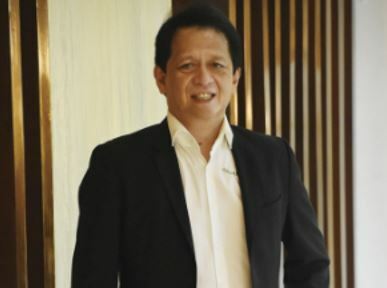 As a complete transportation provider, we are able to advise the customer with the most practical options on how to best handle their shipping requirements. 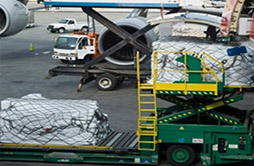 Our strong airline ties give us maximum flexibility, thereby providing our customers with various delivery options to meet time and price-sensitive demands.